Now you can protect your workplace from fire, gas, and water damage with our protection products. With fire extinguishers, fire alarm system, gas detectors and smoke detectors available at high traffic and easy access spaces, you can make sure that your workplace has the complete safety procedures in place when you need them. 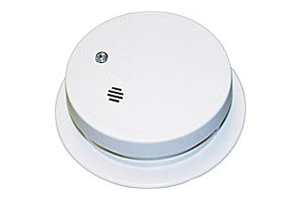 With detectors like gas detectors and smoke detectors you can easily find out the possibility of any fire before anything burns. 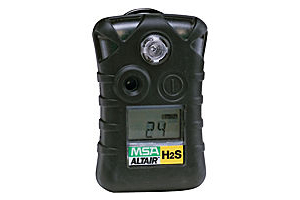 In fact, your workplace also definitely needs carbon monoxide detectors if you have gas equipment or appliances. 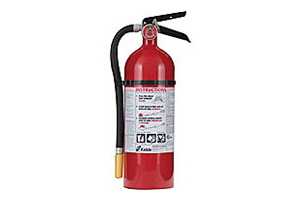 Having fire extinguishers makes it really simple and easy to put out any small office fire before it turns into anything major. With fire extinguishers on every floor and at highly risky areas, it assures ideal protection. Order your fire extinguishers from OfficeRock.com. We have the complete fire, gas and water protection products for you at the best prices from leading brands.